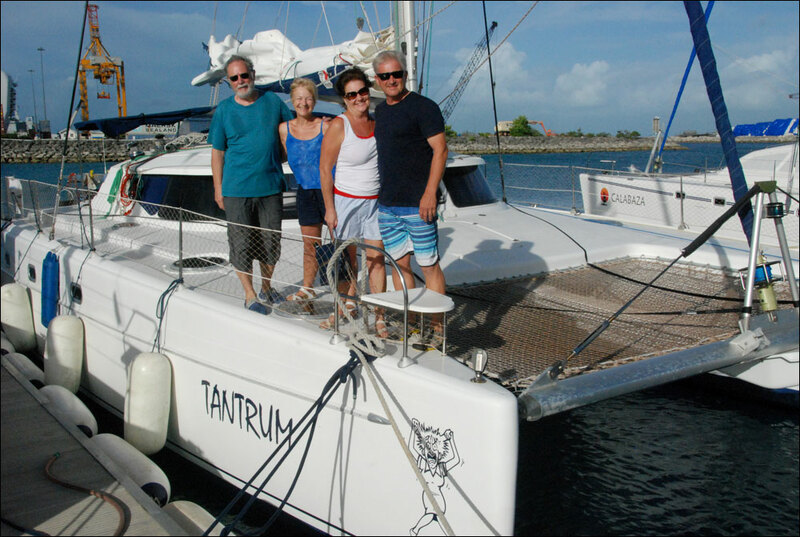 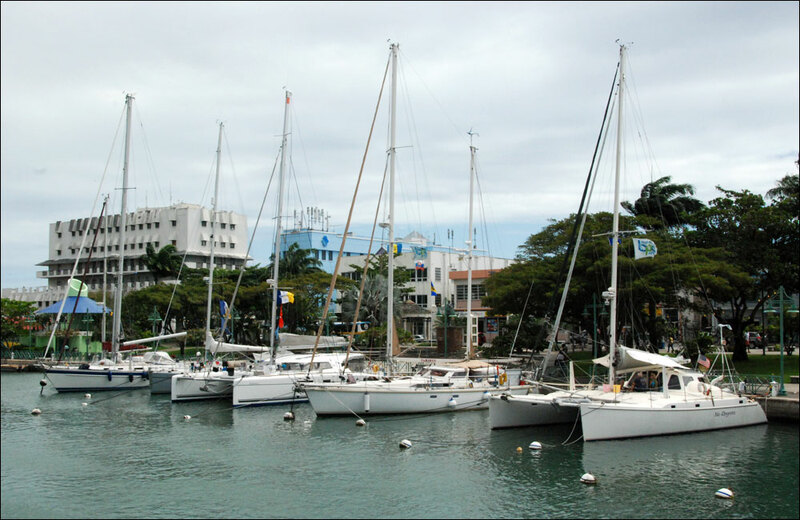 The yachts from the Caribbean Odyssey fleet, spread across hundreds of miles of ocean, continue to make landfall daily in Barbados. 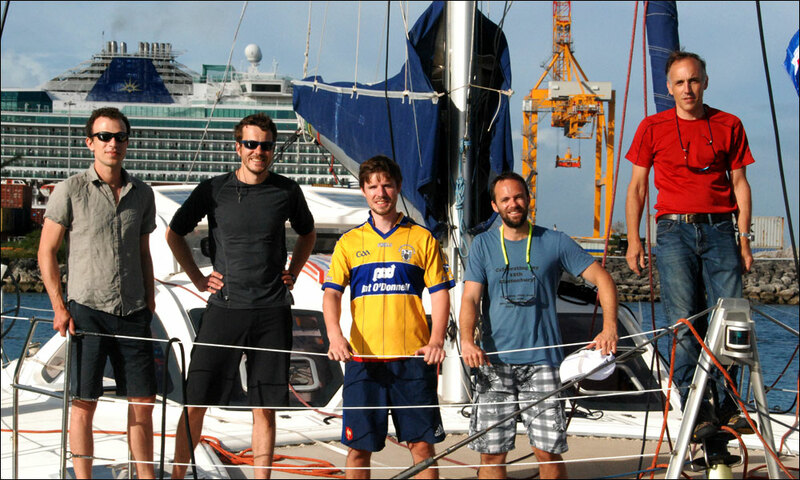 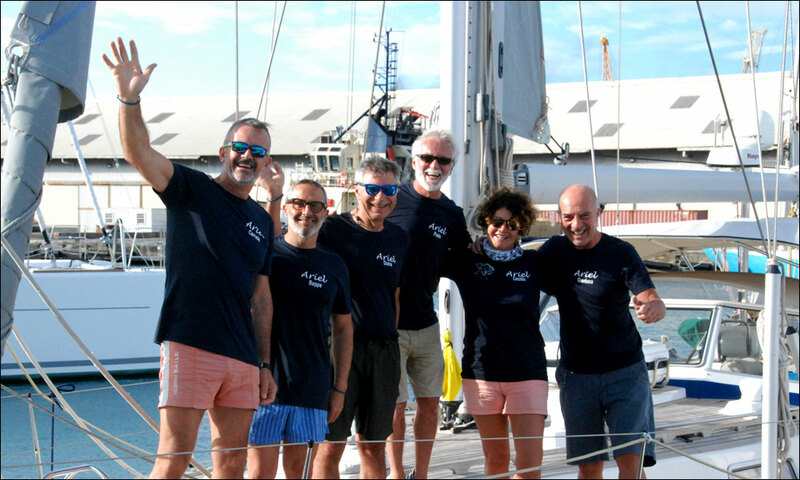 Six yachts have now completed their Atlantic crossing, and not one of them appears to have suffered much from this long voyage due to the favourable weather conditions. 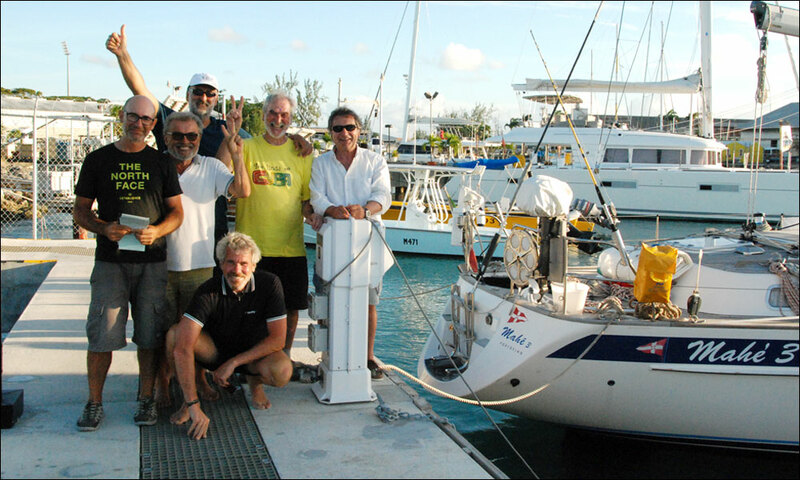 The fleet have been reunited in the Careenage, at the centre of Bridgetown, alongside those yachts from the Blue Planet Odyssey which have completed their world circumnavigation, started two years earlier, as well as some yachts from the 2016 Atlantic Odyssey, still enjoying their time on the island. 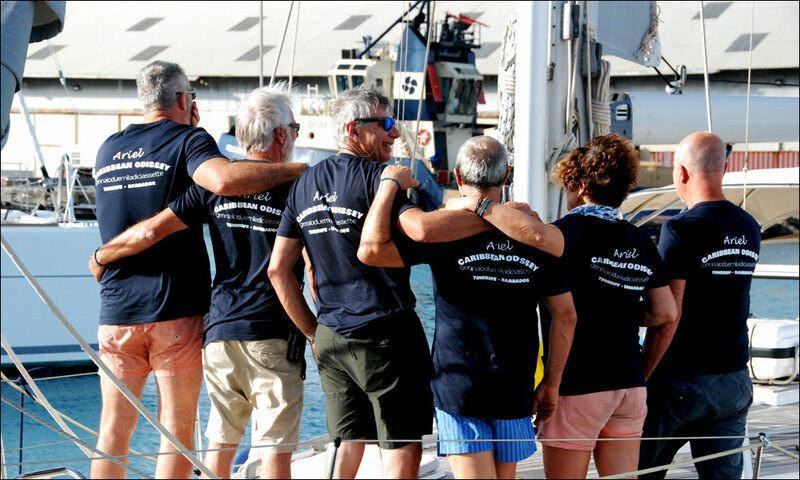 Nine yachts are still at sea, and several more will arrive in the next few days.